When it comes to these dishes, one round isn’t enough. Here in the Philippines, it’s no secret that kanin is the fuel that keeps us going. In fact, most of our signature local dishes – sinigang, kare-kare, and adobo – were probably conceived with rice in mind. But which food choices truly deserve the unlimited rice treatment? 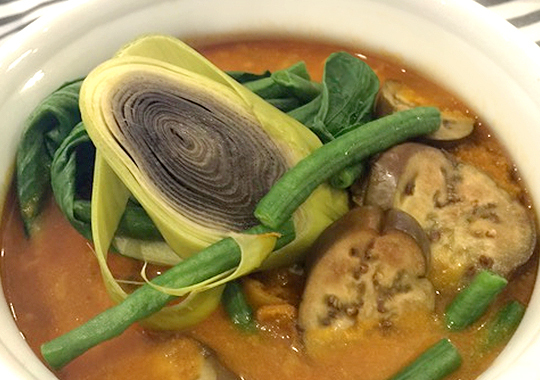 The popularity of the kare-kare in the Philippines can be explained by the fact that it’s a bit on the sweet side. A hearty serving of beef tripe, oxtail, and rice is all you can ask for when your stomach starts to rumble. This classic sour soup dish uses pork as a main ingredient, but it’s also tastes just as good with beef, shrimp, and fish. Pinoys go bonkers at the sight of sinigang, even more so when accompanied by rice. 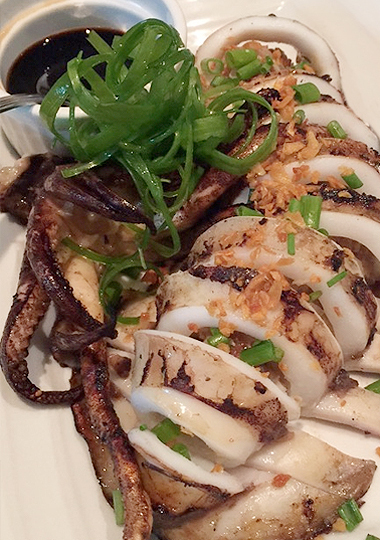 What makes grilled squid a Pinoy favorite? For starters, you can order it as an appetizer, pulutan, or as an entrée for lunch or dinner. We want it perfectly marinated and grilled. We want it tender and chewy. More importantly, we want it alongside three cups of rice. Oh, what we would give for a taste of tapa right now. We’re talking about tender tapa strips that both have sweet and salty tones; those that don’t even require help from vinegar. If cooked right, you will be ordering one cup of extra rice after the other. 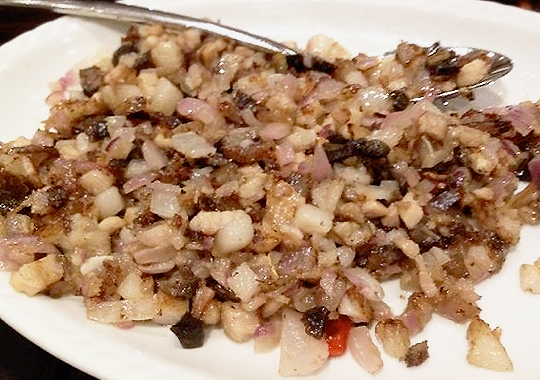 Several sisig variations are available today ranging from the original pork ingredient to a more healthy seafood concoction such as pusit, tuna, and bangus, but one thing’s for certain: all of them are perfect with rice. Inihaw na liempo has a number of yummy variations, but did you know that the best version is done Japanese style? 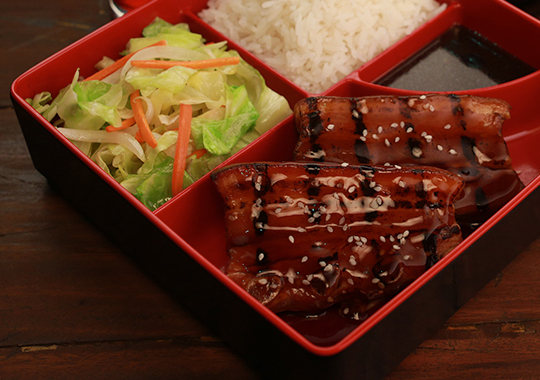 We’d like you to try Tokyo Tokyo’s Grilled Pork Teriyaki – it’s grilled to perfection, glazed with a sweet and savory teriyaki sauce, and is served with vegetable misono, miso soup, red iced tea, and, yep, unlimited rice. The most delicious katsu dishes are the ones done with a twist. 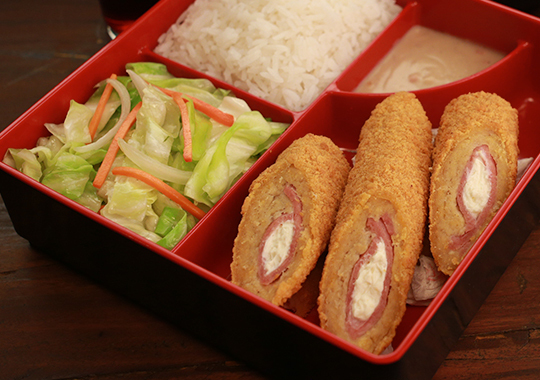 Tokyo Tokyo’s version, the Chicken and Ham Katsu, is stuffed with ham and cream cheese, coated with Japanese bread crumbs, and deep fried until it turns golden brown. And since it’s a bento meal, it also comes with unlimited rice, vegetable misono, miso soup, and red iced tea. 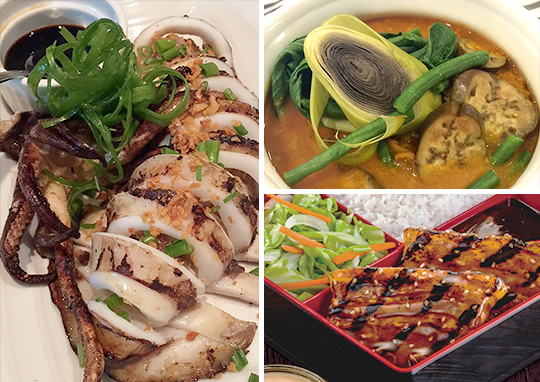 So which among these dishes would you like to try first? Share us your Tokyo Tokyo food trip experience online over at Facebook, Twitter, or Instagram and use the hashtag #TokyoTokyo. Domo Arigato!